I am reposting my review of Arthur C. Clarke’s Childhood’s End before I watch the SyFy channel TV miniseries that aired last month. Childhood’s End is frustrating. 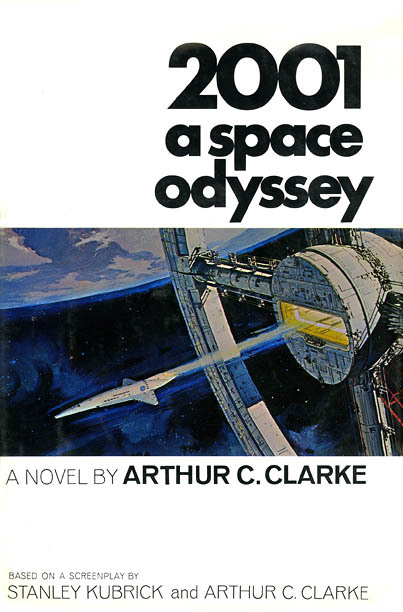 This is one of Arthur C. Clarke’s most famous novels. 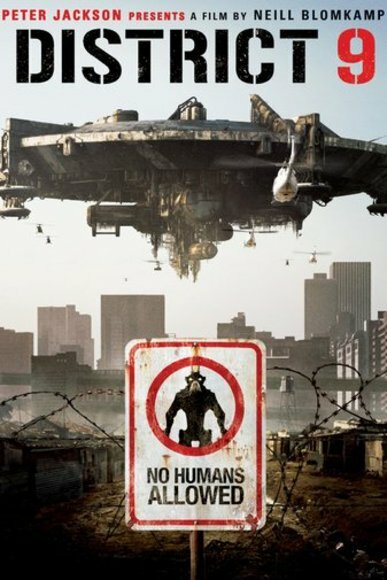 The story has several great twists, even brilliant, but it’s poorly executed and the ending veers into paranormal mysticism rather than science fiction. Too often, the story drops the interesting ideas it raises in favor of some of the sillier concepts. I can’t really discuss the problems with this book without SPOILERS, so be warned!